I have already booked where we are going to stay our first nights in Barcelona. We never go on a trip without the first three nights booked. For those nights I look for somewhere we will be able to rest and get over jet lag, so not the place that is known for its disco bar ;-). When we travel we try to find places to stay and visit that are off the beaten path. We are not always successful. When we were on a trip to France, we got hopelessly lost outside of Chartres on a rainy night. Sean was fussing in the back; he was 7 at the time. Jim and I were finding it impossible to read street signs driving past at 60 km/h, and Ibis was the best we could find that night. I was having a bit of trouble booking a place in Barcelona, and it was making me a little nervous. It wasn’t until someone told me we were going to be there during one of the largest music festivals in the world that I understood why. We don’t usually travel in summer, but because of the rowing season that’s when we’re going this year. We did manage to book a very nice flat (more on that in 20 days). Tickets have been purchased of course! 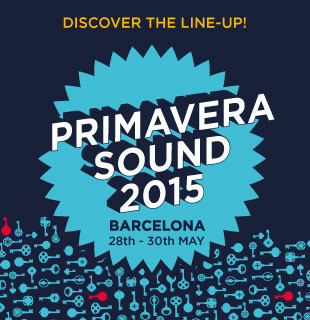 https://www.primaverasound.com/?lang=en. I will admit something to all of you, I have a very healthy imagination. I am a lifelong bookworm, and I often imagine myself in the pages of a book I have read. With that in mind it should come as no surprise that if I am traveling to Spain there were two things I absolutely am going to see and do. 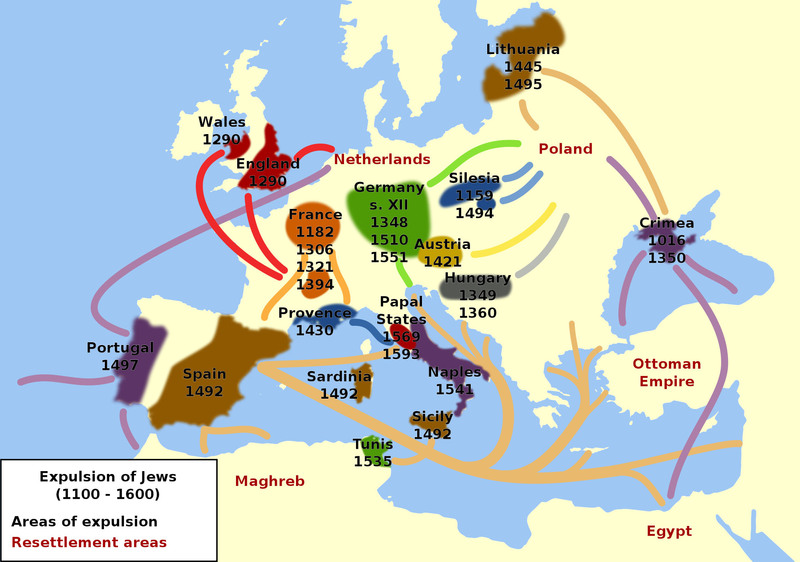 I absolutely am going to visit places where the Moorish, Jewish, and Christian faiths/cultures existed together. And I absolutely am going to sail from Gibraltar to Morocco, imagining what it was like to flee there during the Jewish diaspora in 1492. After much research we are sailing to Ceuta, the autonomous Spanish city in North Africa, http://en.wikipedia.org/wiki/Ceuta, and not Tangier. 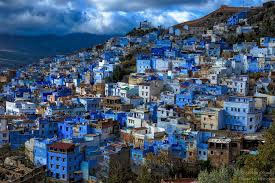 That is because we want to get right to Chefchaouen, Morocco, the blue city, and Ceuta is closer to it than Tangier is. I already booked our stay for Chefchaouen as well. All these photos are from the internet. In 20 days they will be our photos. I can’t wait. Blair Lee M.S. is the founder of Secular Eclectic Academic Homeschoolers and author of The Science of Climate Change: A Hands-On Course and for the critically acclaimed R.E.A.L. Science Odyssey Series. Blair has been handcrafting the education of her non-linear thinker for over 12 years. During that time, she has learned as much about how learning happens from him as he has learned from her. Blair is a passionate advocate of innovative academics using secular materials. Through her speaking and writing, her goal is to empower homeschoolers to dare to be innovative and create something unique and academically-rich when handcrafting their child’s journey through learning. One of Blair’s ancestors was probably a hobbit, and she loves nothing more than to have people drop by and have tea, coffee, or homemade sangria while eating second breakfasts, elevenses, or tea. Blair loves to read, cook, laugh, hang out with friends, and travel. I’d love to travel and my biggest homeschooling regret is the fact that we’ve never been able to take a family holiday – one of the sacrifices required with 4 kids and 1 income. So I’ll enjoy travelling vicariously to Spain with you. New Zealand is on our list of places to visit! Will you take me bird watching when we visit there? Doesn’t the Blue City look intriguing? We are staying at a riad instead of a hotel. LOL, I had to make sure the bathroom was not communal. I really hate sharing a bathroom with men I don’t know.